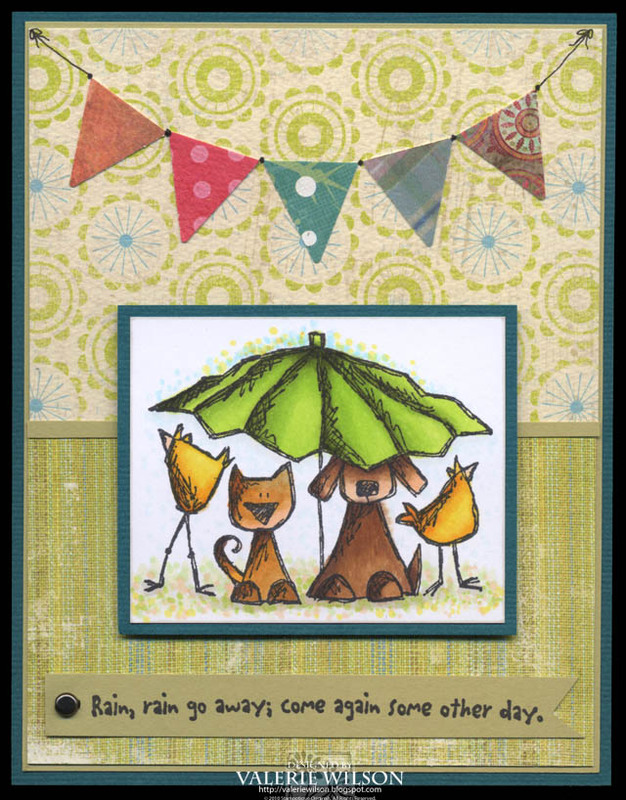 Today it's time for another Stampotique Designer's Challenge and this week, Kim has us trying something a bit different than usual. She has asked us to CASE one of the Stampotique Designer's. What is a CASE? Copy and Steal Everything. 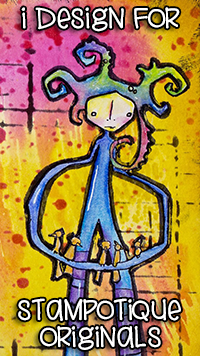 Pick out a favorite project from any of the Stampotique Designer's personal blogs or any project on on the Stampotique Designer's Blog or The Stampotique Challenge Blog and create your own version of their project. 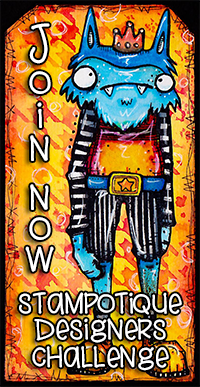 You can make it quite similar or loosely based on the original (i.e. 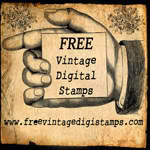 different stamps, colors, embellishments, etc.)... just put your own spin on it! Make sure you link to the one you are copying so we can see the project that inspired your creation! 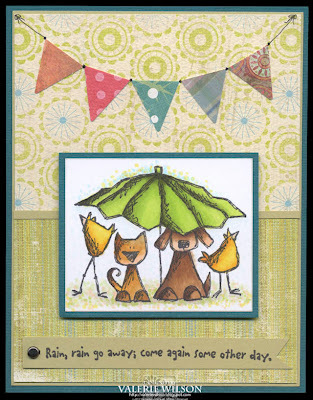 My inspiration came from Jane Wentzell's lovely creation posted back in September called "Under The Parapluie". I have used the same stamps and layout but I have changed up the color scheme. I really enjoyed this project as it used up some of my favorite scraps of paper and combined them into one fun project! Thank you for the inspiration, Jane! i like everything about this card! Great card and awesome Case Val. Love your Green Umbrella!